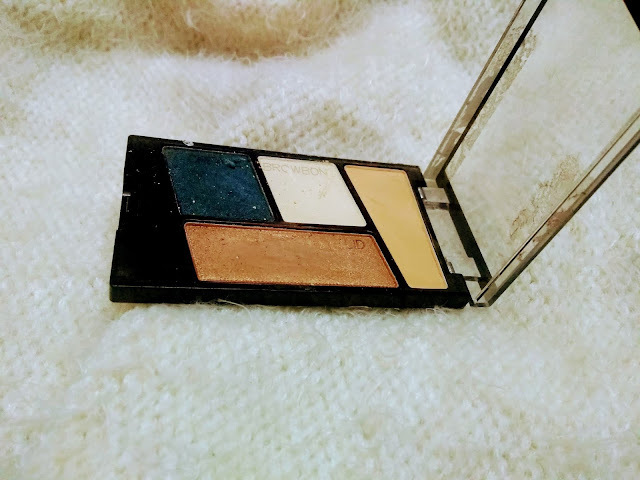 When it comes to makeup, eyes have always been my priority. 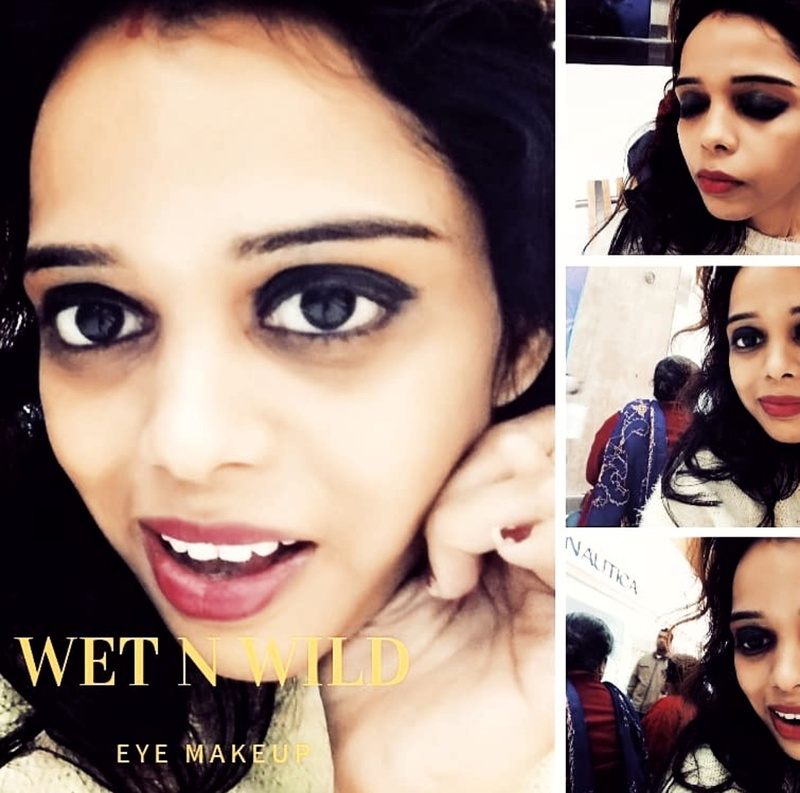 I believe a good eye makeup says so much about you and your style. 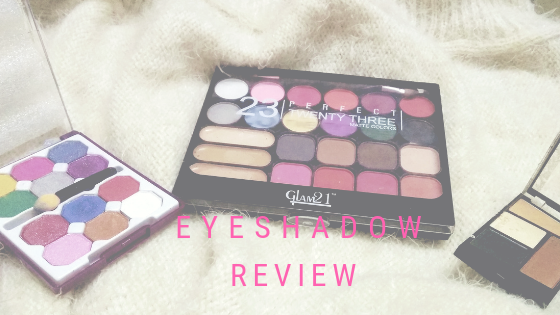 Without any doubt eye shadow plays an imperative role in this part. 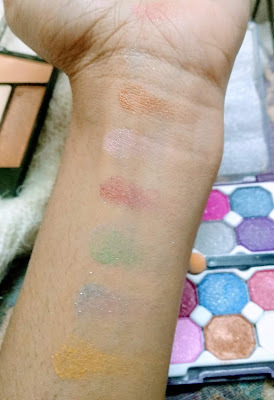 In this post I just want to divulge in my collection of eyeshadow palette. From the very first day, I fell in love with wet n wild eyeshadow palette. It comes in a very cute case with four different shades. It gives very strong pigmentation from the very first stroke and glides smoothly. The brow bone and transition shades give matt finish and other too are little shimmery capable of giving gorgeous and elegant looks. This eye shadow is suitable for daily office look as well as party look. 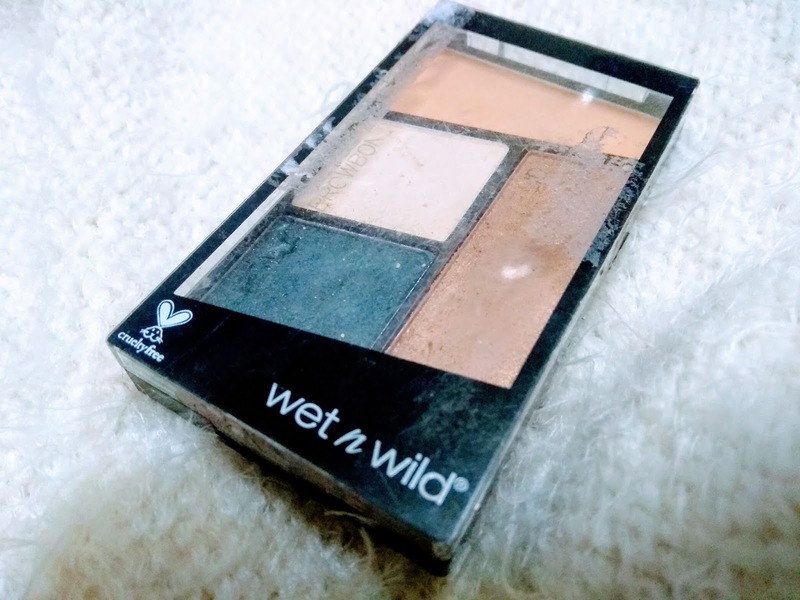 I got this paraben and fragrance free wet n wild eyeshadow palette as gift. 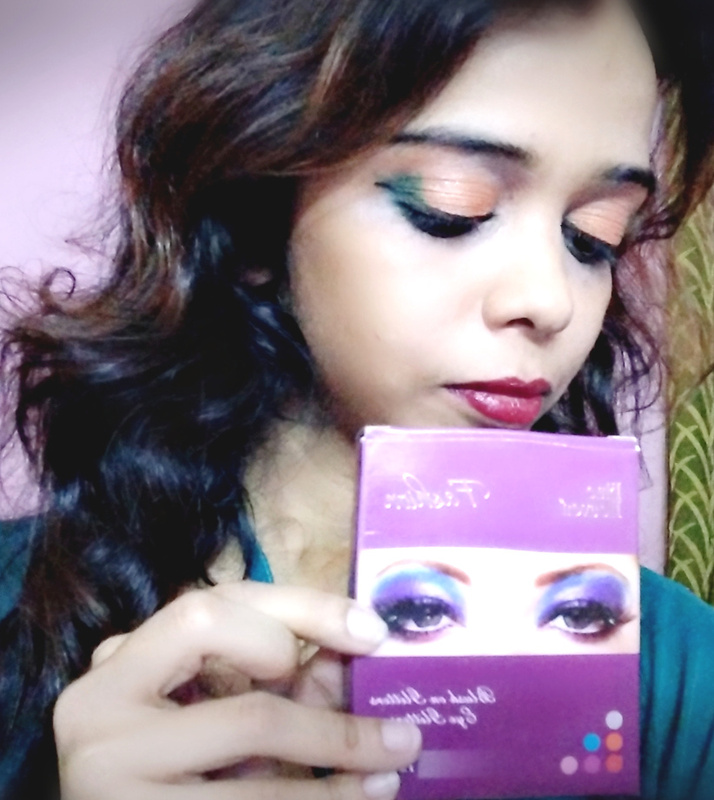 The order was placed from Nykaa with a good discount. It doesn't provide any brush with it. 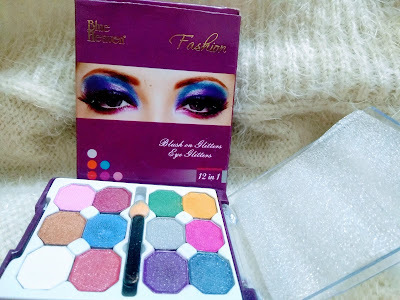 This budget friendly eyeshadow palette is fine but not up to the mark. It comes in a smart little box with twelve dazzling shimmery shades. It gives a satin effect after the application. But all shades are not highly pigmented. All colors are so beautiful that it can be well combined to create an extraordinary dimensional eye look. It demands to stay for a longer time and it does stay. But after one or two hours all the glitters started to roll out on my face making it looks darker. 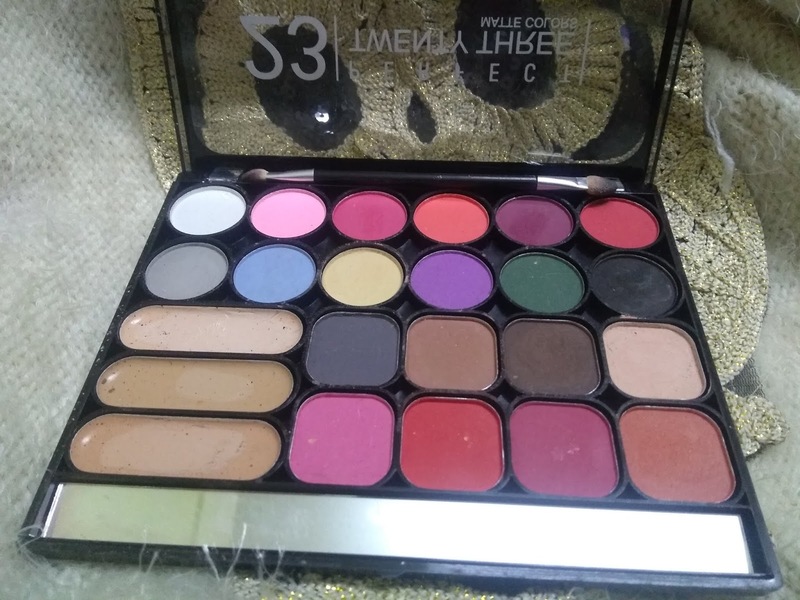 So never try this eyeshadow palette during day time.